Akshay Kumar starrer Padman is running successfully all over with great reviews from the audience and critics. The actor is seen playing the role of Arunachalam Muruganantham, the maker of low-cost sanitary pads for women. 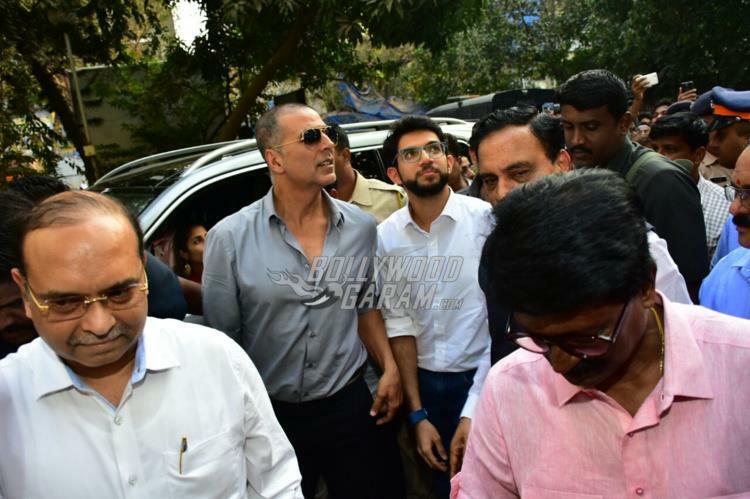 Akshay inaugurated a pad vending machine in Mumbai on February 15, 2018. The inaugural event also saw the presence of Aditya Thackeray. Padman is directed by R Balki and produced by Twinkle Khanna and hit the theatres on February 9, 2018.